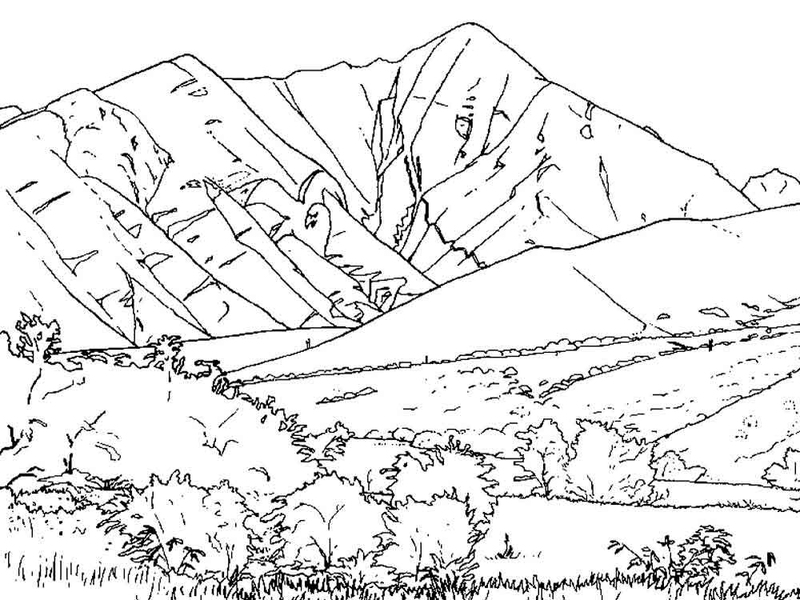 The majestic landscape of the mountains is a breathtaking scene. 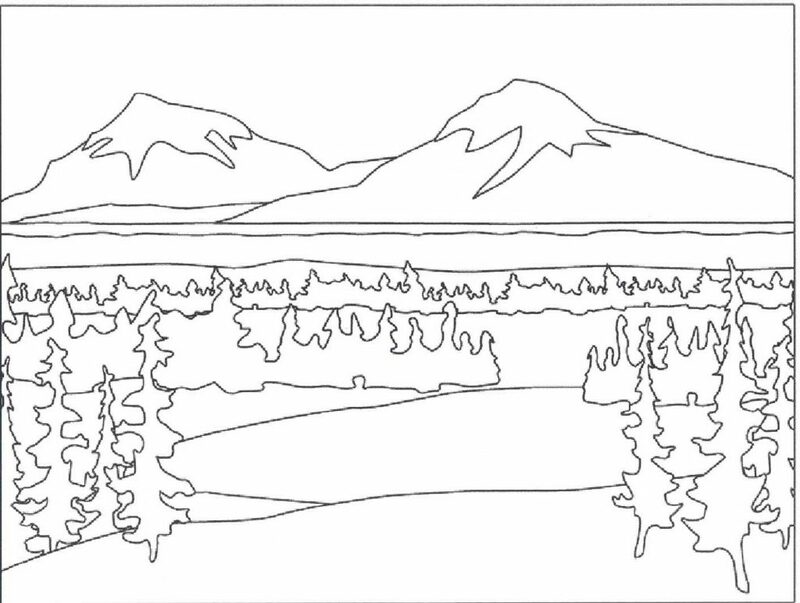 Rising high above the land, mountains have steep slopes and high ridges, covered in pine trees or snow. 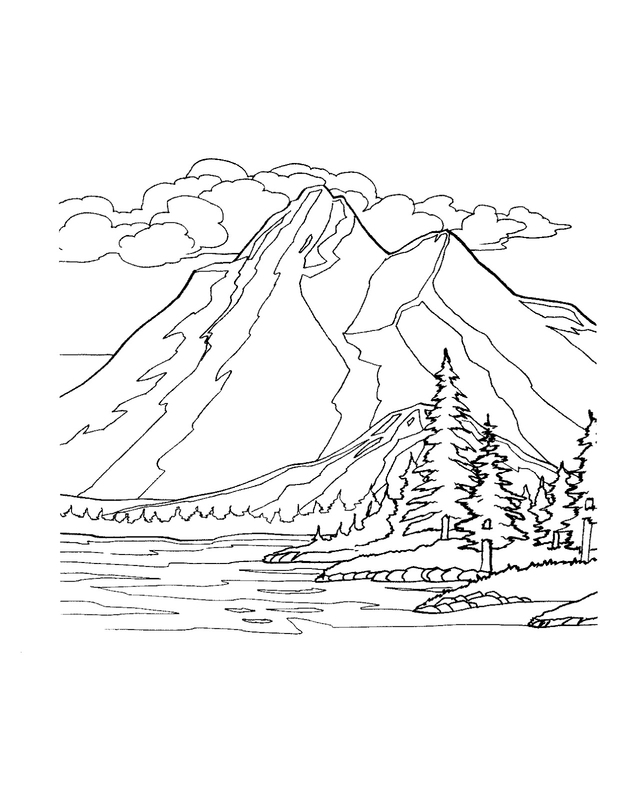 The highest point, the peak or also called a summit, geologists have classified a 1,000 feet minimum. 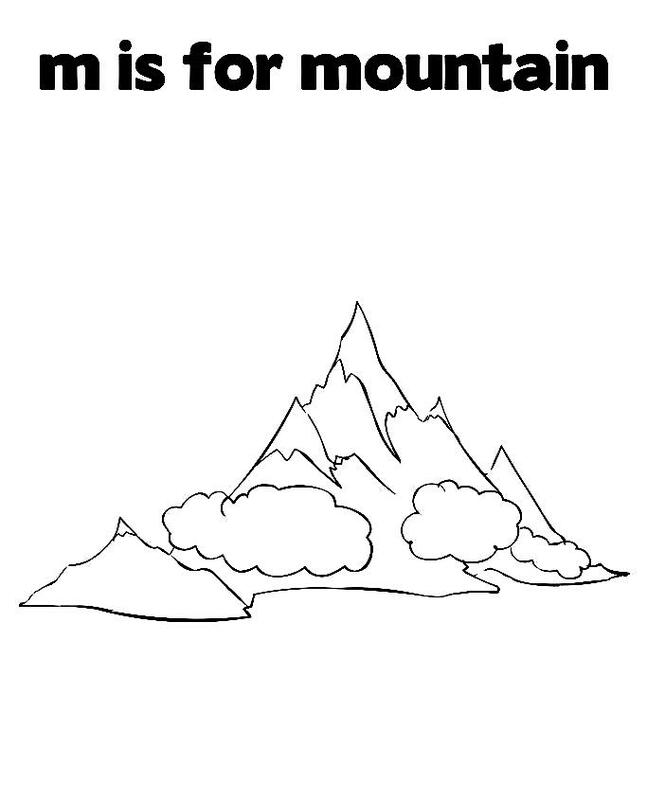 A mountain range is a series or a chain of mountains. 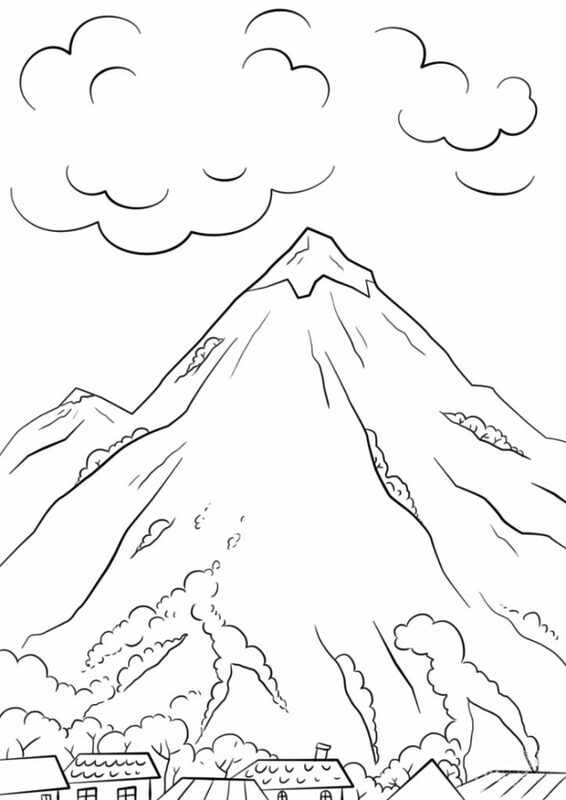 Did you know that August 1st is National Mountain climbing day? 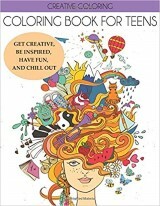 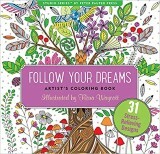 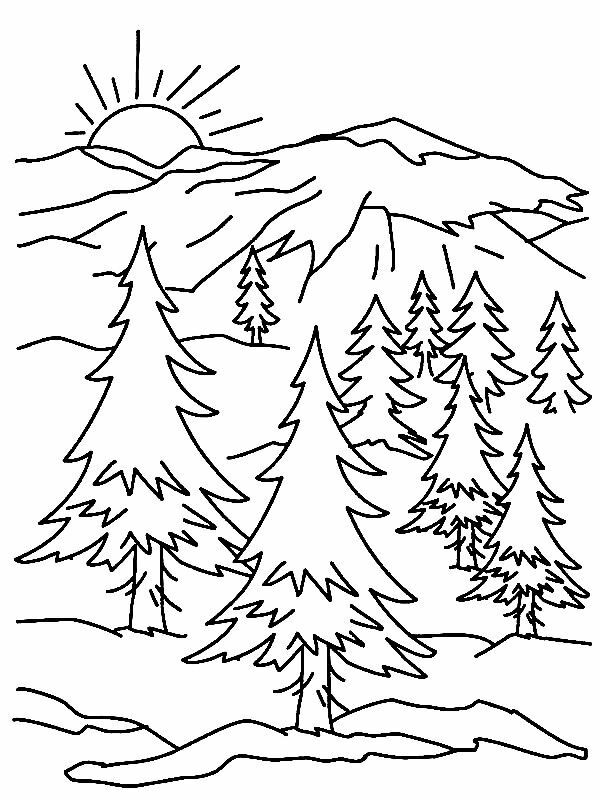 If you don’t live near mountains, grab your crayons, find the highest hill, and COLOR! 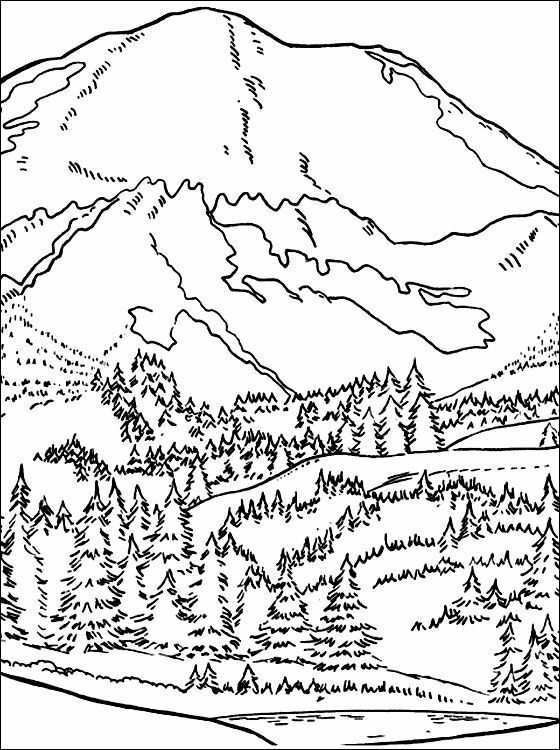 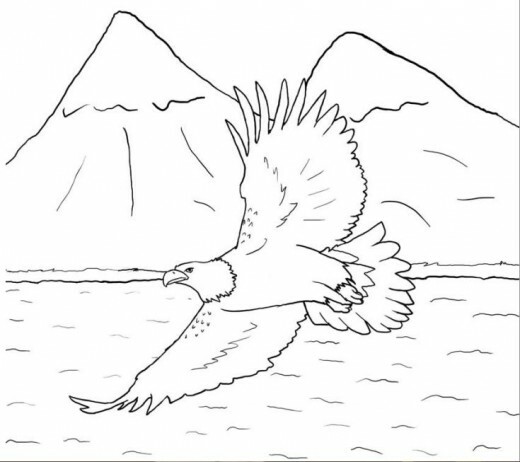 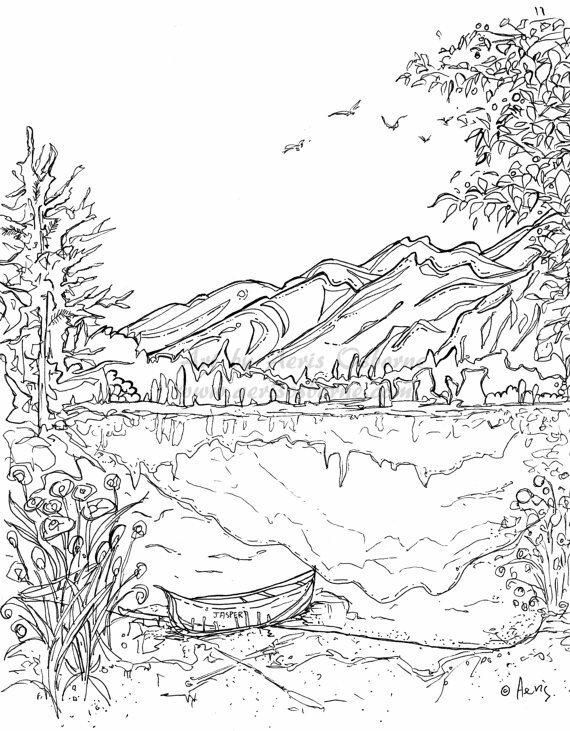 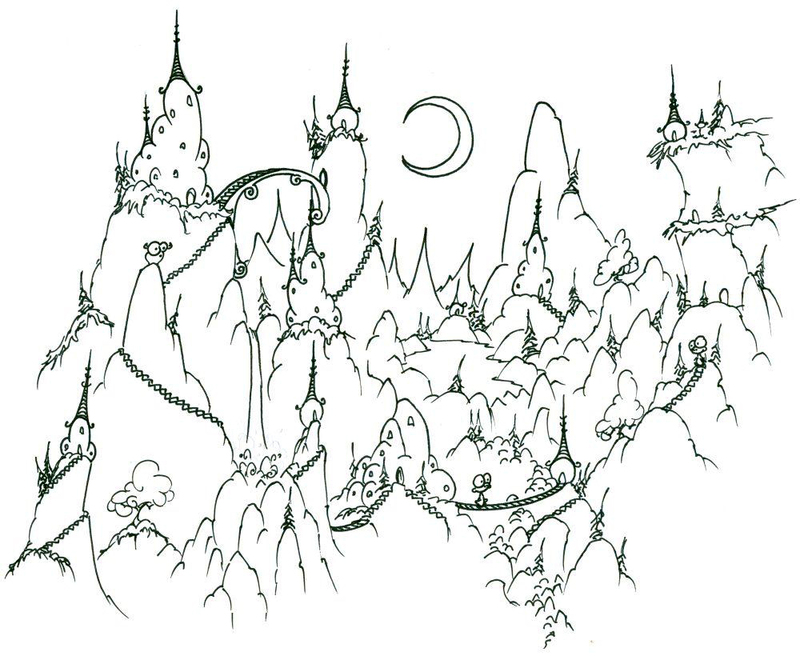 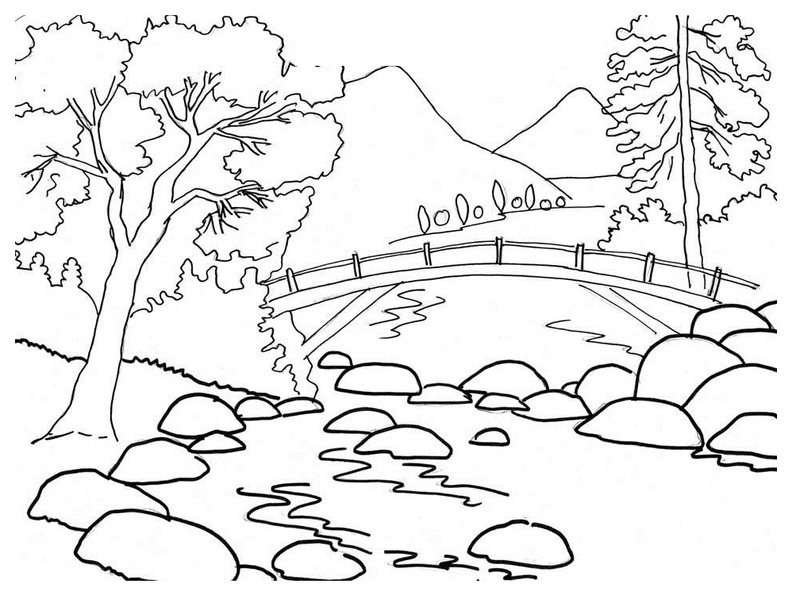 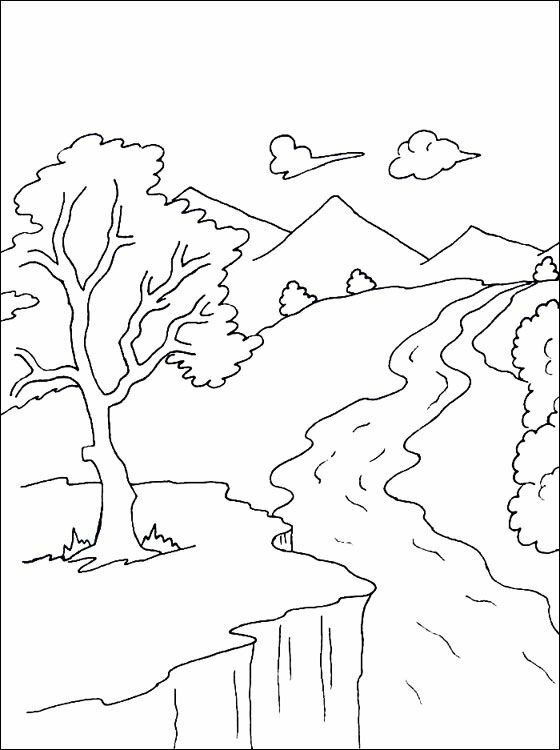 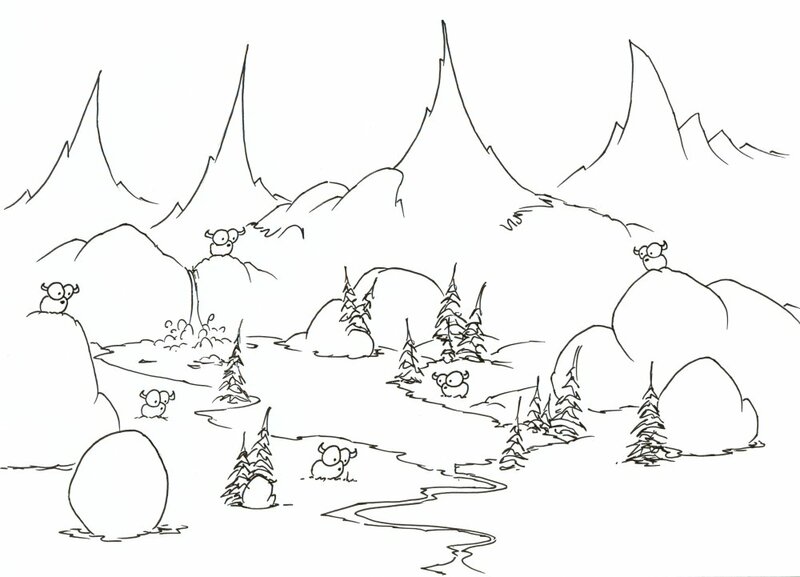 We have a bunch of Mountain Coloring pages for you to print and color for free. 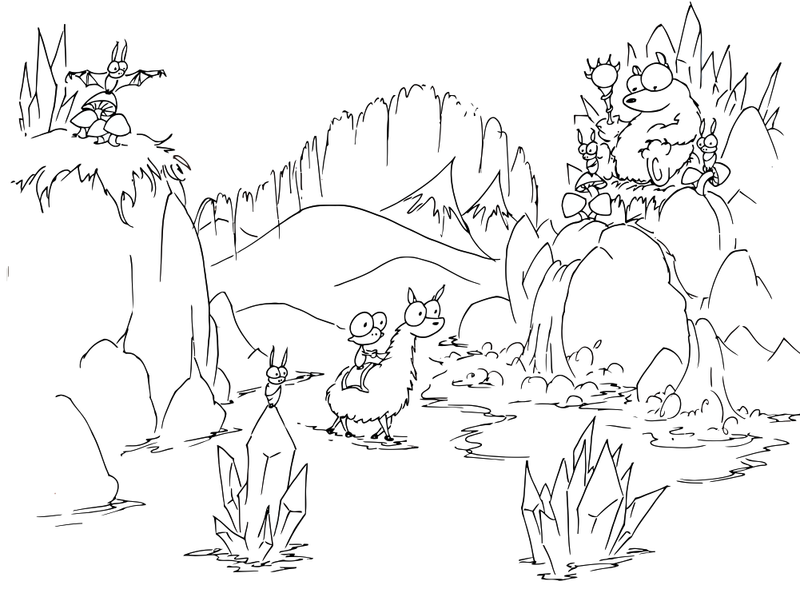 Download them all.